​Ann Williams, RN, CDE is the Health Director for Camp Lilac. She has been a licensed RN since 1980, with bachelor’s and master’s degrees in Nursing and a PhD in Psychology. Much of Ann’s professional work has been in diabetes self-management and health promotion, particularly with underserved minority populations. 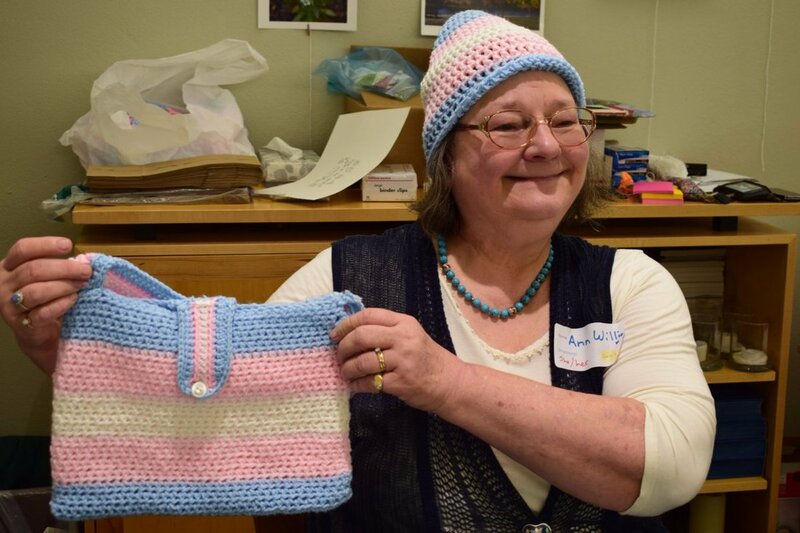 Her interest in the health concerns of transgender youth was sparked when one of her grandchildren came out as transgender in 2014. Ann bases her practice of nursing on a philosophy of empowerment, that is, helping people to have the knowledge and skills they need to care for themselves. She is a member of the American Camp Nurses’ Association and is active in several support networks for transgender people and their families. JodiLyn Solomon is the Executive Director for Camp Lilac. She has extensive experience in both formal and informal educational adventures. She has a Master of Education and licensure PK-12. JodiLyn currently teaches middle school in East Cleveland, Ohio, when she is not planning for Camp Lilac! 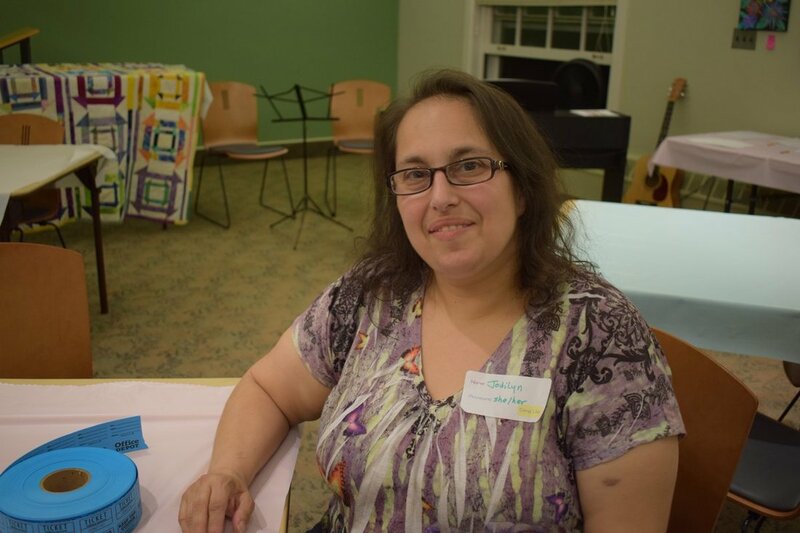 JodiLyn has been a member of TransFamily for several years, and is a proud parent of two trans children. She is passionate about equality and supporting people in their missions to be their best selves. She is honored and humbled to have worked with such a wonderful team, and such amazing campers for the first year, and is excited to be a part of Camp Lilac this second summer as well! Andrew Liu is the Webmaster for Camp Lilac. He is currently a senior at Hathaway Brown School in Shaker Heights, OH. He is on the leadership board for his school's LGBTQ+ club and Student-Wide Activist Group, Spectrum and SWAG respectively. When not at school, Andrew interns at NASA doing some more awesome techie stuff. In his nonexistent free time, he enjoys music, art, acting, poetry, photography, robotics, volunteering, being politically active, and the occasional Netflix binge. A fun fact about Andrew is that he is a Taurus, and if he were to be an inanimate object, he would be a camera because he would be able to go on cool adventures and document beautiful places and moments. AJ Solomon is the Communications Director and Administrative Assistant for Camp Lilac. He is currently in his second year of college, studying Graphic Design and Media Arts at SUNY Potsdam. He has not even been alive as long as Ann has been a licensed RN, but he does have a lot of experience with non-profits, communication, and trans issues. 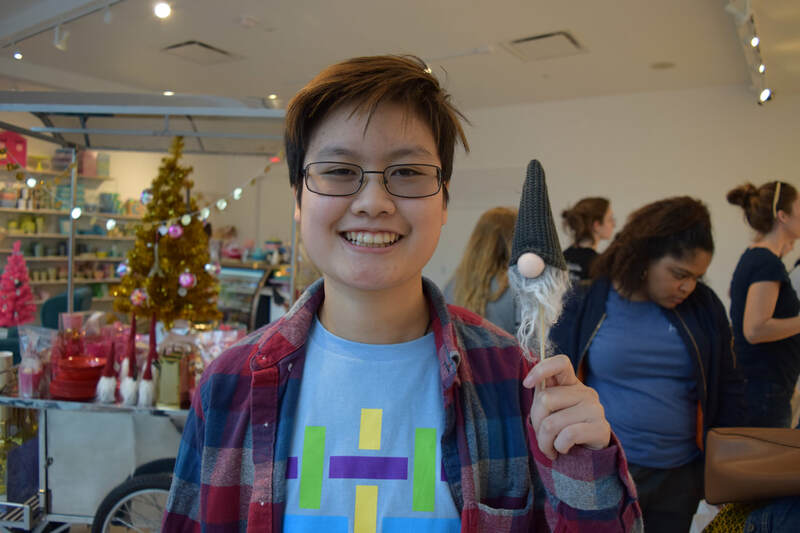 At his previous school, AJ re-established and then ran a social group for trans students, as well as serving on the board of the campus student LGBTQ+ organization. 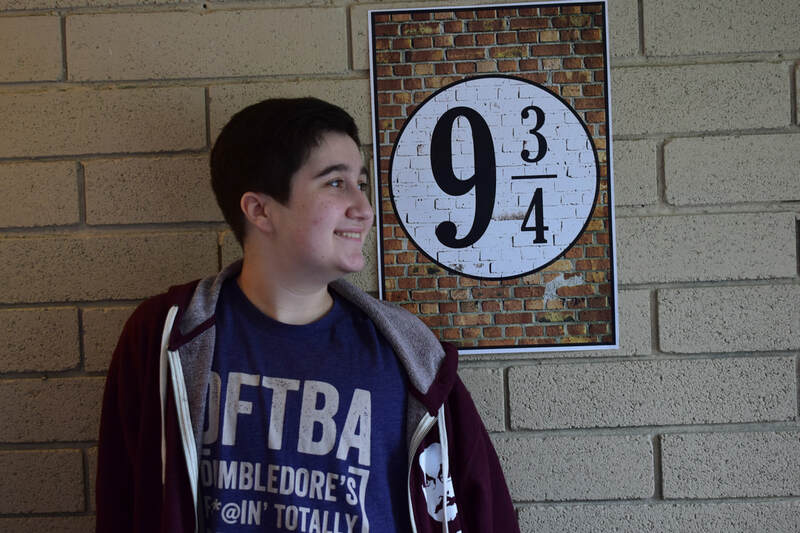 When not doing work for school or Camp Lilac, AJ spends his free time volunteering with the Harry Potter Alliance, and nerding out about Harry Potter in general.